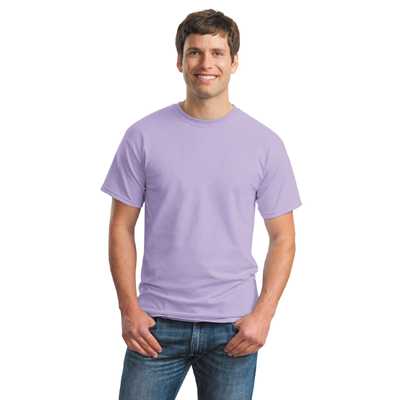 Show your affinity for farm animals in style with our comfortable Sheep t-shirt. 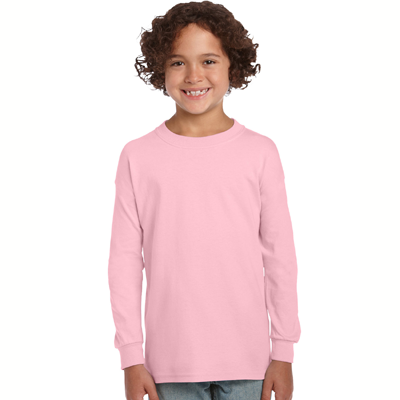 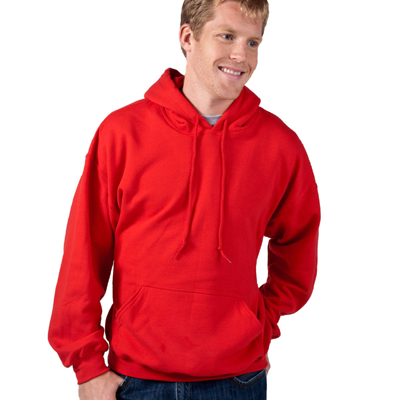 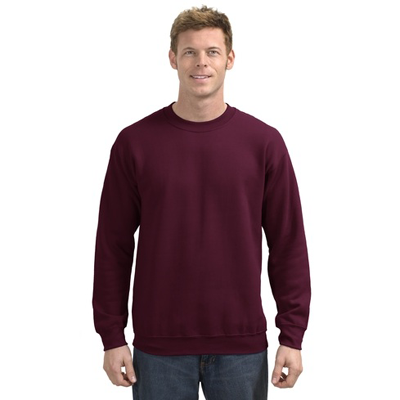 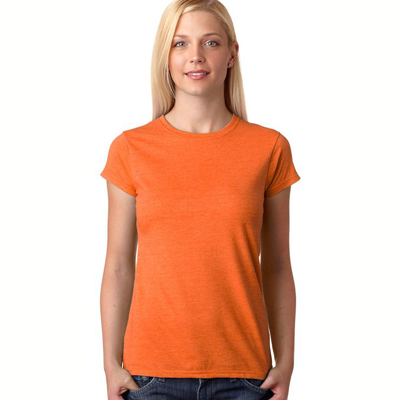 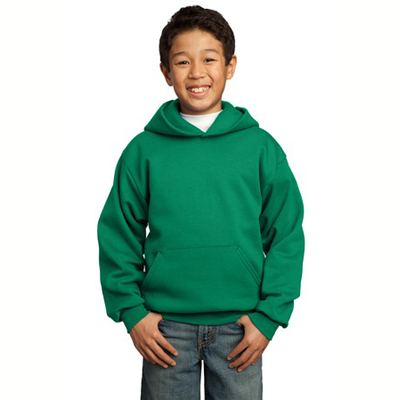 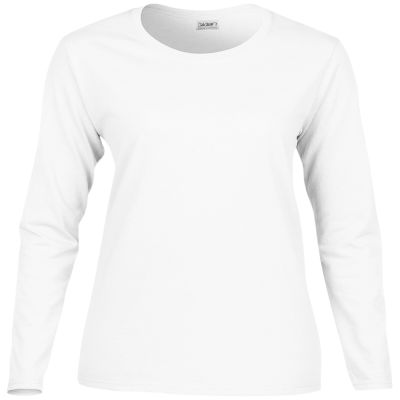 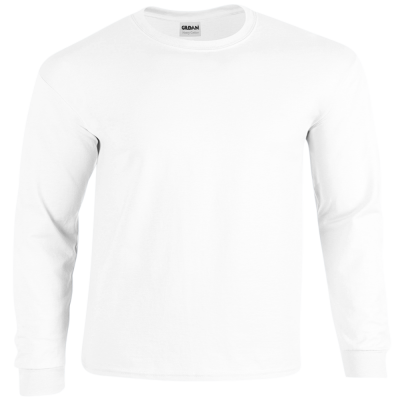 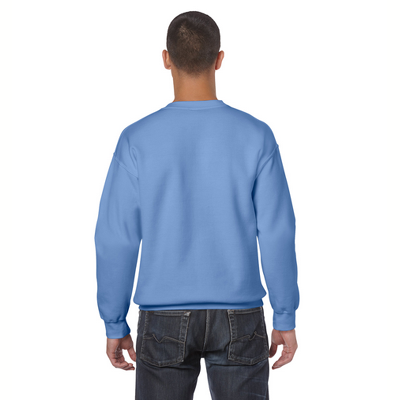 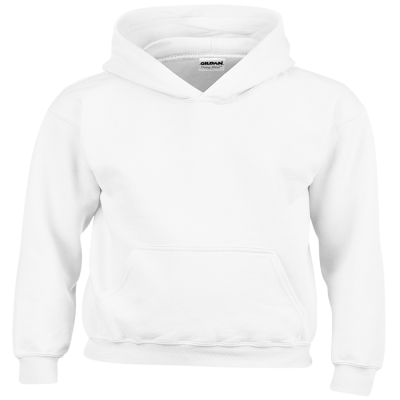 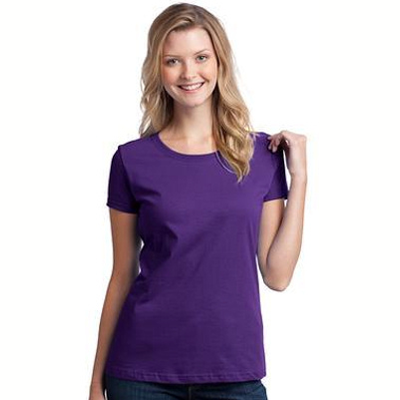 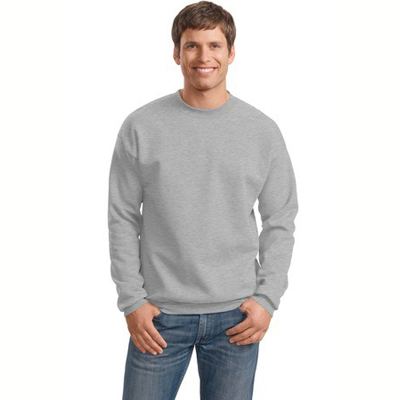 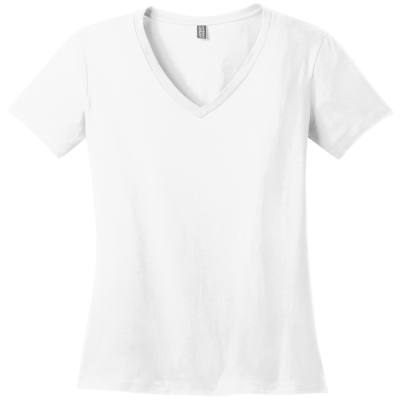 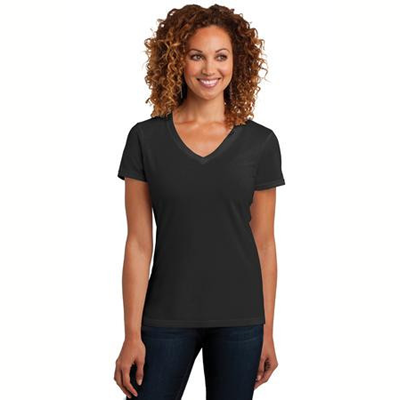 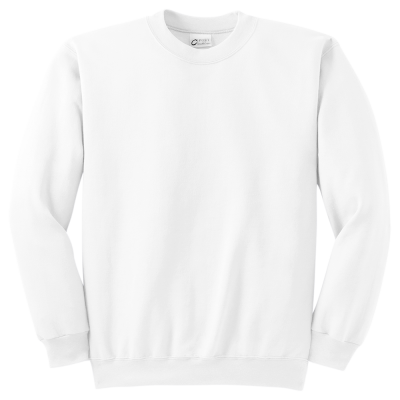 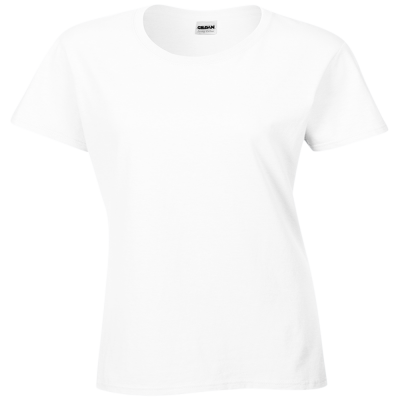 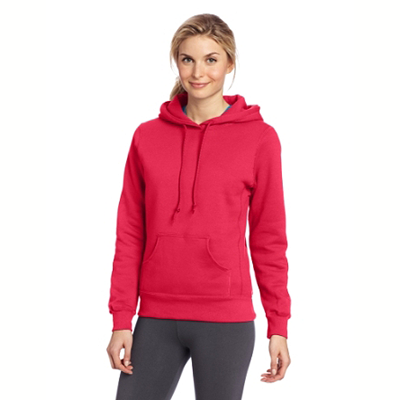 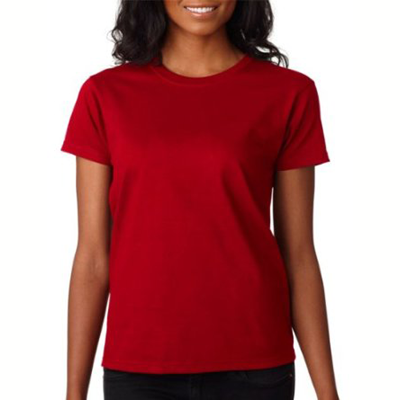 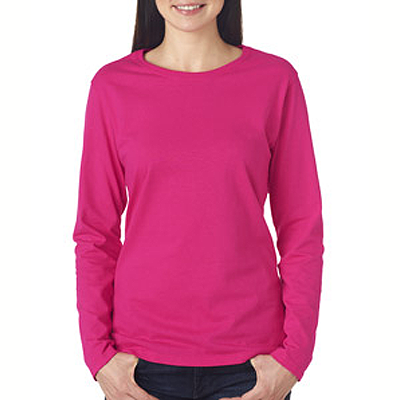 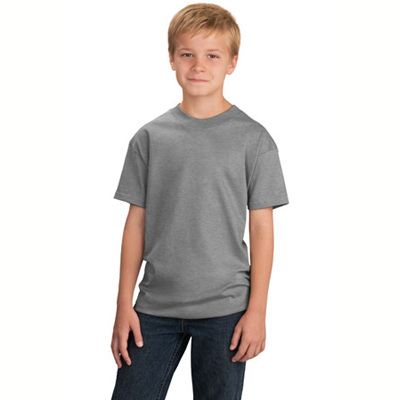 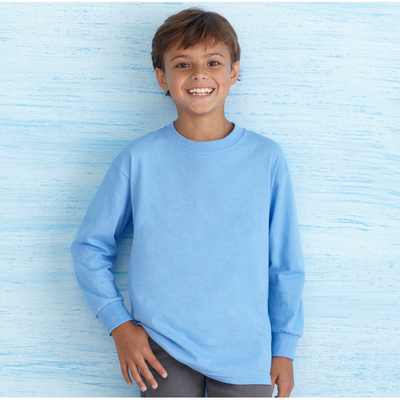 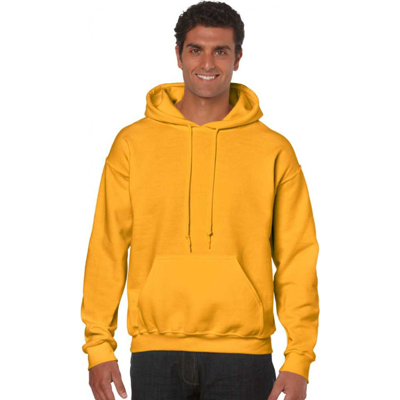 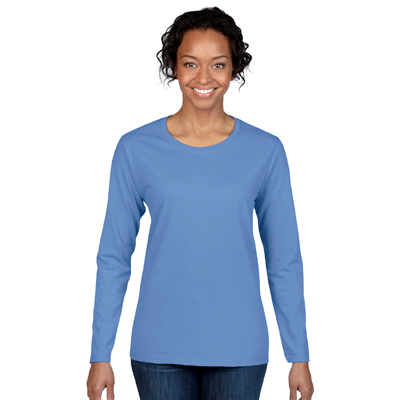 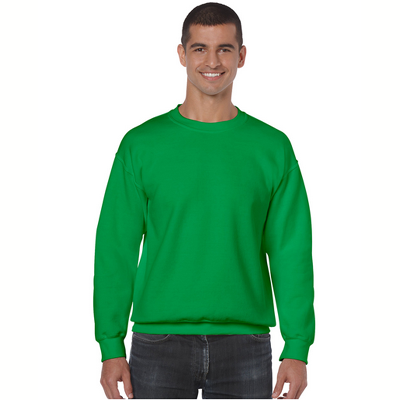 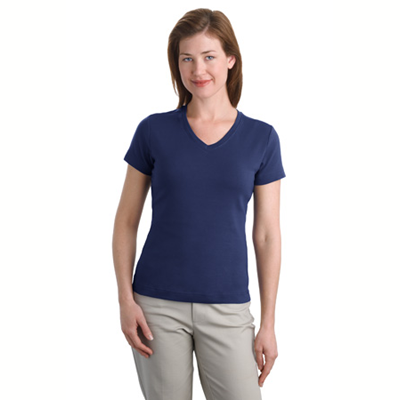 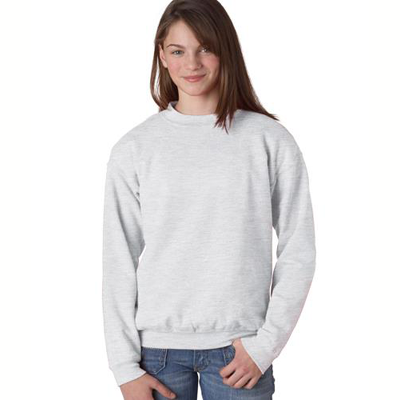 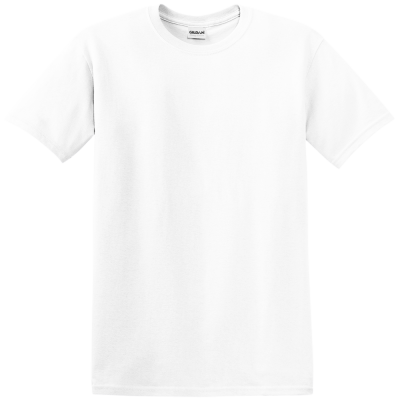 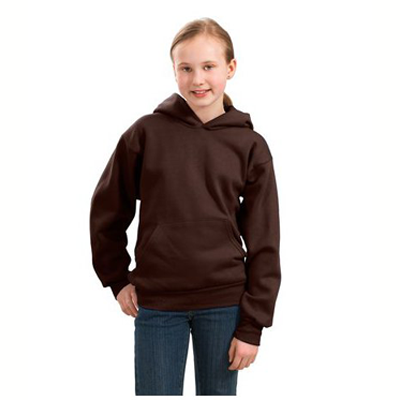 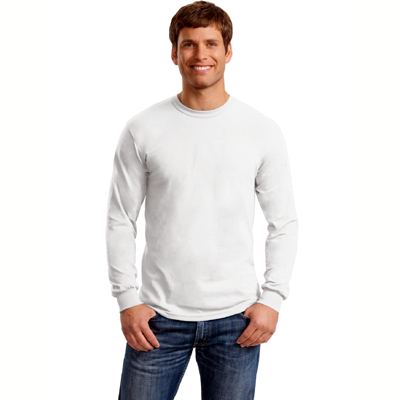 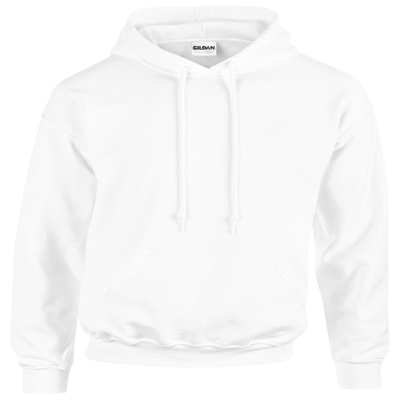 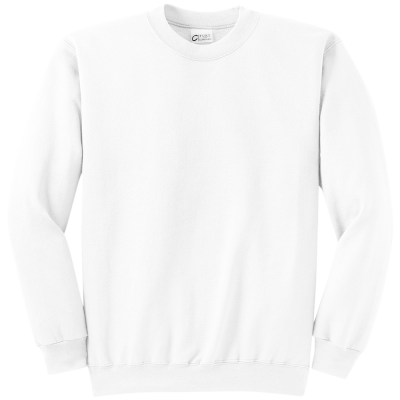 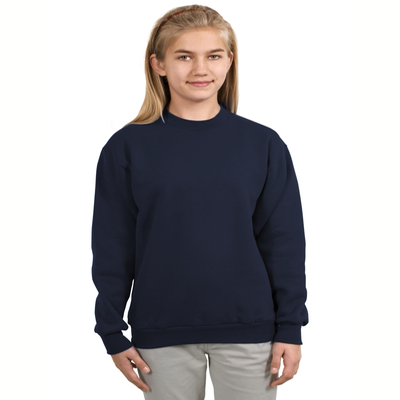 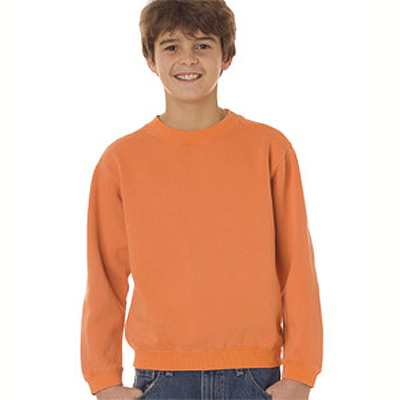 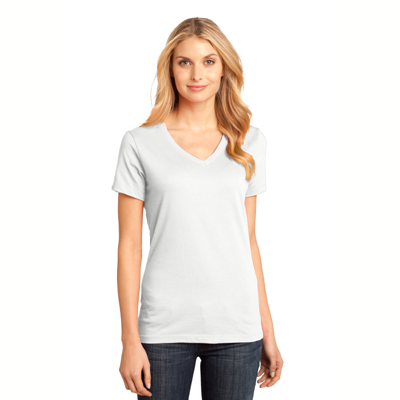 A great gift item, this durable premium weight garment is just right for casual, every day wear. 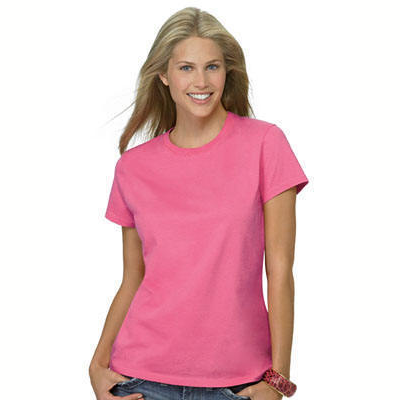 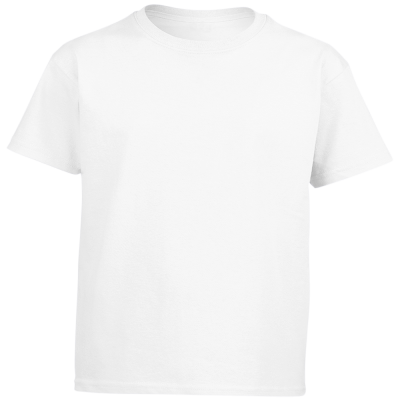 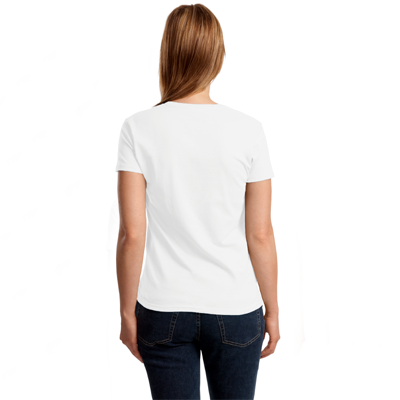 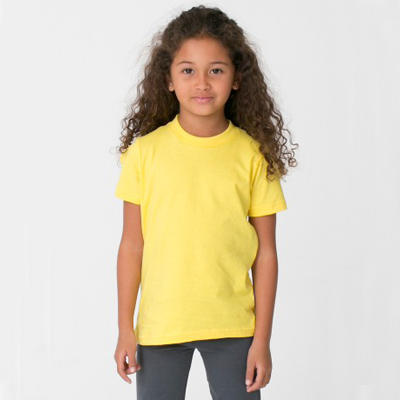 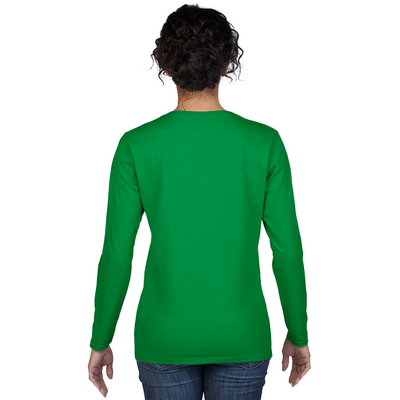 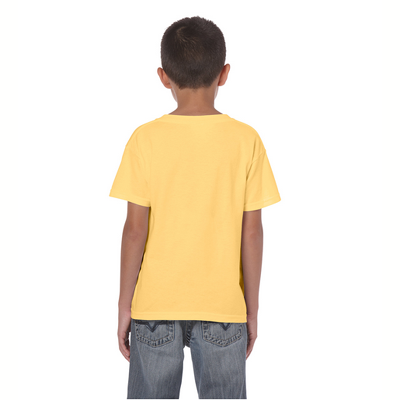 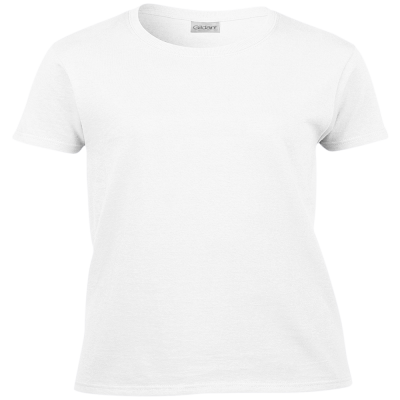 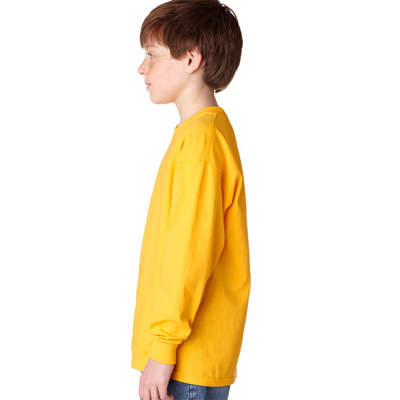 Our Sheep t-shirt is soft and versatile and will definitely be appreciated by other animal enthusiasts. 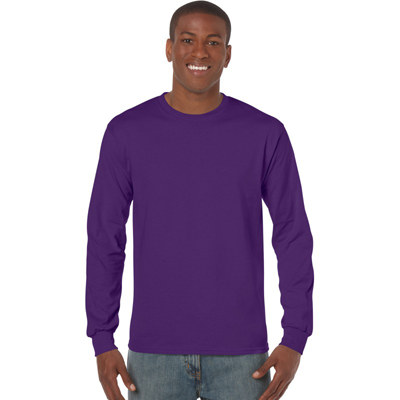 Printed design measures approximately 5 x 5 inches and is also available on sweatshirts. 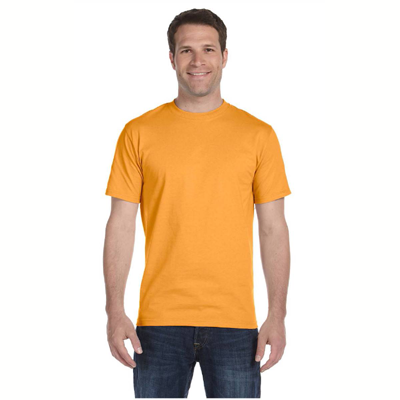 This classic Sheep t-shirt will become a staple in your wardrobe that you will want to wear again and again! 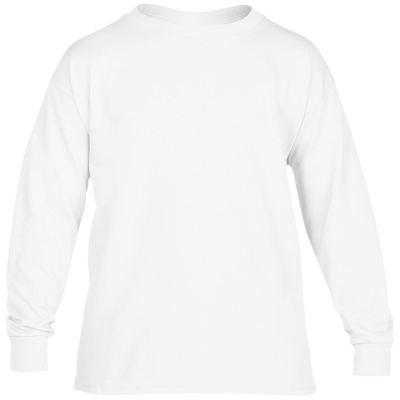 love the sheep shirt, this is the second one I have bought.